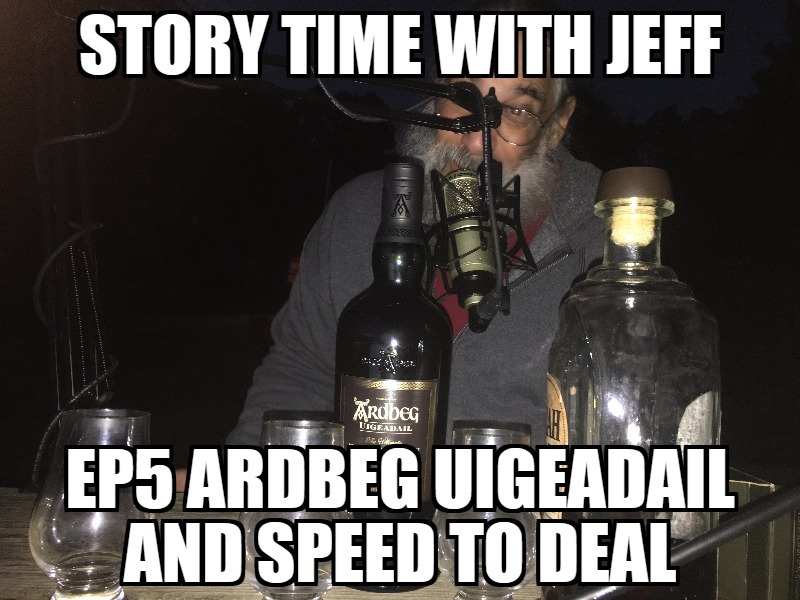 This week on Story Time with Jeff, we discuss how having a tight network that cooperates often produces more deals. We discuss a deal we did that happened at 10:30 pm. Special guest comes from Isle of Islay to the West of Scotland, Ardbeg Uigeadail. The distillery is Ardbeg, the parent company is Glenmorangie.